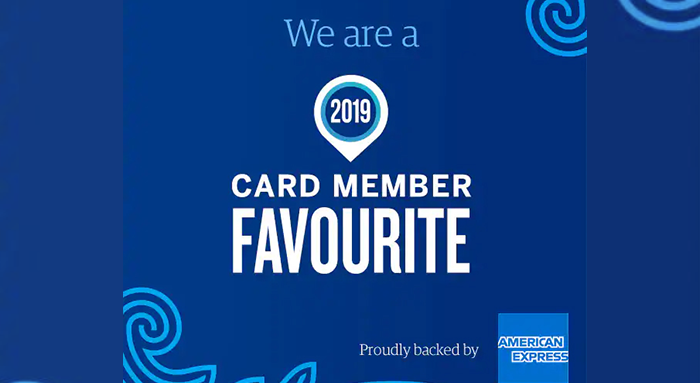 Easy Living Home Elevators has just been awarded a 2019 Card Member Favourite status. Becoming a card member favourite is no small feat, so well done to the Easy Living Home Elevators family who have given so much to the Australian community. AMEX Member Favourites are businesses thatAMEX customers trust. 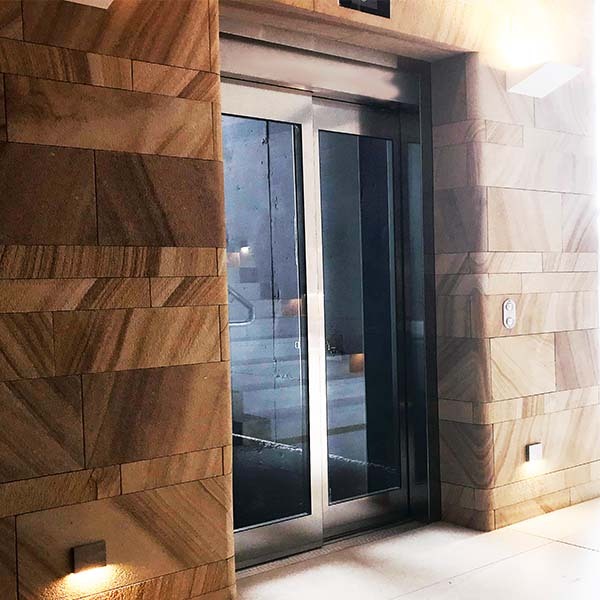 Being a Member Favourite means that Easy Living Home Elevators admirably servesAMEX customers time and again and that they “favour” our business. So when you select Easy Living Home Elevators you can rest easy knowing you’re in good company and you’ll be treated right! Member Favourites are hand-selected by AMEX because card members choose to spend their money with these businesses again and again. These businesses also have certain qualities that make them stand ahead above other competitive businesses. 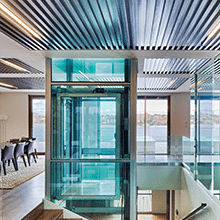 Considering installing a home elevator? Discuss your individual requirements and options with one of our experienced consultants at Easy Living Home Elevators today. 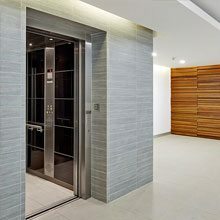 We have an inspiring range of residential lifts that offer unbeatable quality, value and aesthetic designs. Why not contact us to get started?